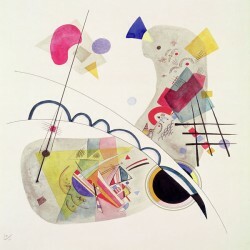 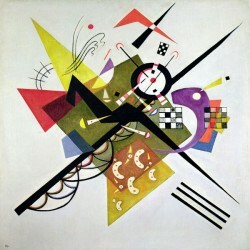 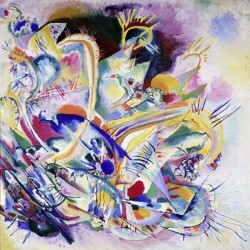 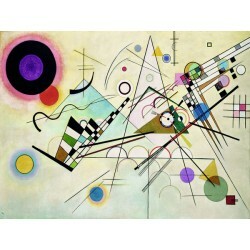 Wassily Kandinsky There are 19 products. 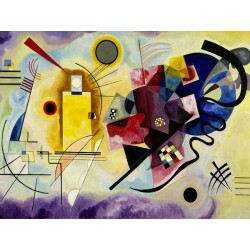 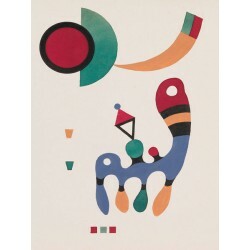 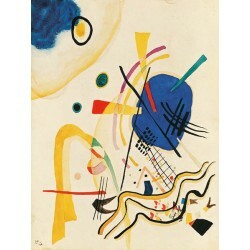 Wassily Kandinsky "Yellow, Red & Blue"
Classic Kandinsky masterpiece for Home Decor in black and white. 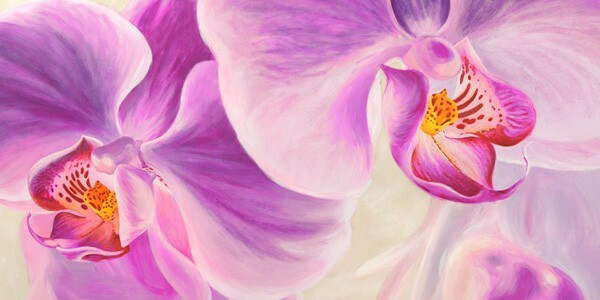 Cotton Canvas, heavy Art Paper or Ready to Hang in a large variety of size, by choice from the drop-down Menu. 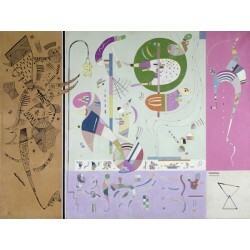 See description for larger details. 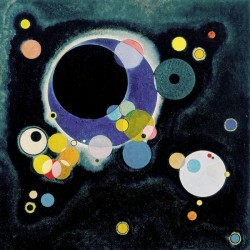 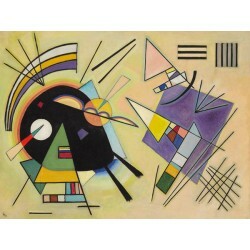 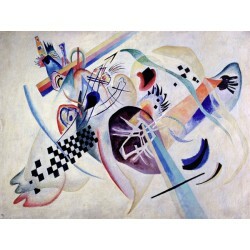 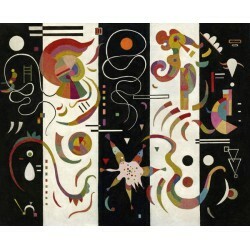 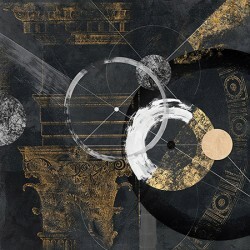 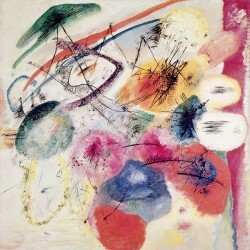 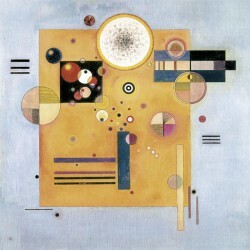 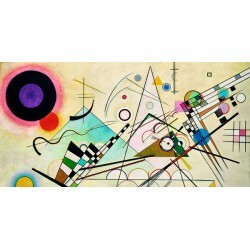 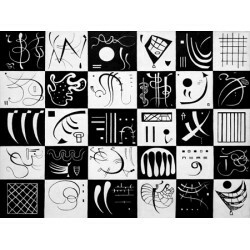 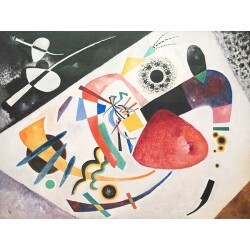 Classic Kandinsky masterpiece for Home Decor in black and white with colors. 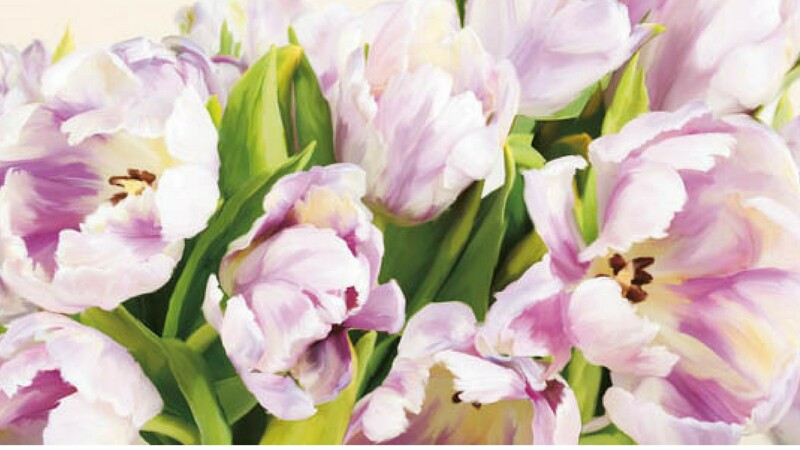 Cotton Canvas, heavy Art Paper or Ready to Hang in a large variety of size, by choice from the drop-down Menu. 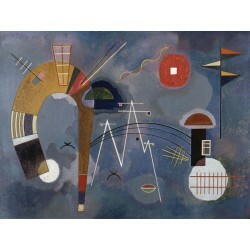 See description for larger details.